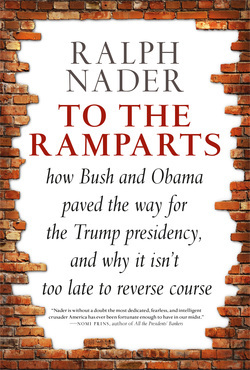 Four generations of Americans have come to associate Ralph Nader with the political issues that have defined our age, be it car safety in the 1960s or the anti-WTO demonstrations that shut down Seattle. 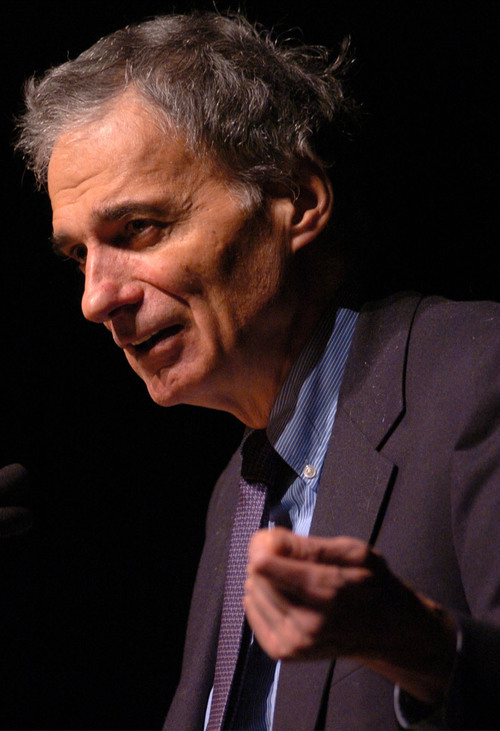 His work has successfully shaped the Left, increased government accountability, made possible new laws, and served as a powerful check against abuses of corporate power. 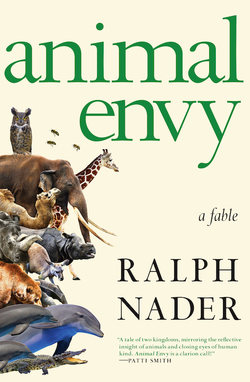 In this landmark collection, the essays that reveal the intellectual, social, and political underpinnings of this legendary citizen advocate are brought together for the first time. 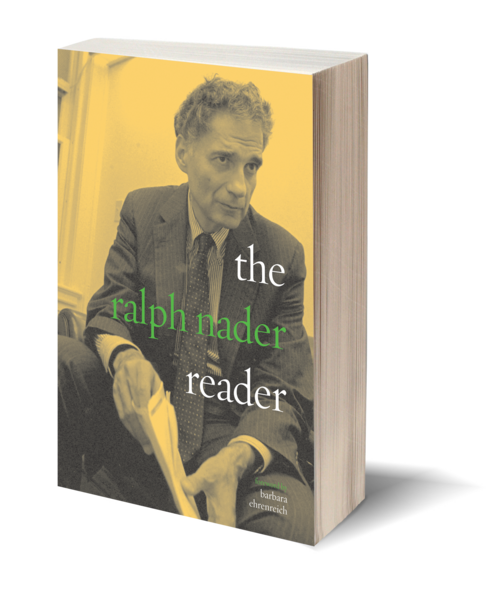 In The Ralph Nader Reader, we follow the trajectory of Nader's concerns from 1956 to the present and his personal evolution from consumer advocate to presidential candidate. 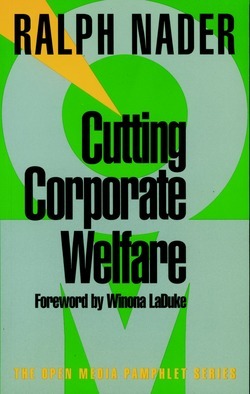 The result is a monumental book, an invaluable resource for anyone interested in a unique vision of democracy that places citizenship over consumerism, communities over corporations, and public interest over private power.